ITEM 1. Everything you need Wedge Holder, Pinned Wedge Guide and a full 90 Day�100% Money Back Guarantee. (Hitch-Ball and Nut not Included. )��One Year Limited Warranty. Call direct at ( 1-606-226-4402.) Due to call volume, �please leave call-back # if no one picks up right-away. ITEM 2 Holds the Pinned Wedge Guide. Installed between your hitchball, hitch and hitchball nut and held firmly in place by your hitchball and nut to your hitch. (Drop-hitch, Hitch-ball and Nut not included.) Fits your Bumper and Drop Hitch! ORDER EXTRA HOLDER, USE THE SAME WEDGE. 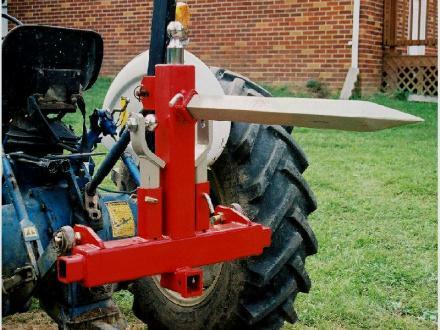 ITEM 3 Pinned Wedge Guide which Centers your Trailer�Coupler over the Ball. Heavy Welded to the Wedge Guide are (2) special fitted pins that slip snugly into the Universal Guide Holder. (see item 2)NOTE: "When You order�ITEM�3, ITEM 2�is also needed. " The Pins are Extreme Duty� Steel for Heavy Duty Applications and Designed to Last! "Wedge Holder Not Included." 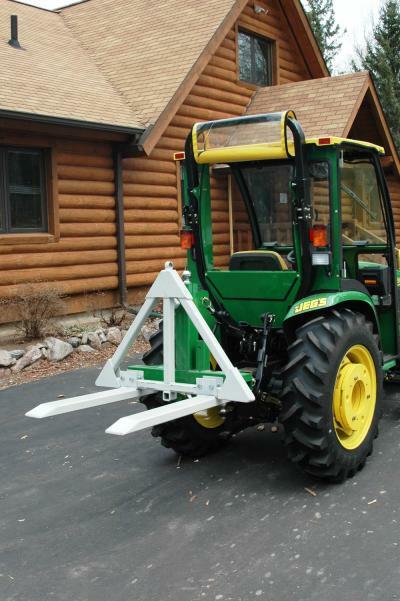 Fits Class I and Class II Tractors or Vehicles�which accept a 3 point hitch attachment. 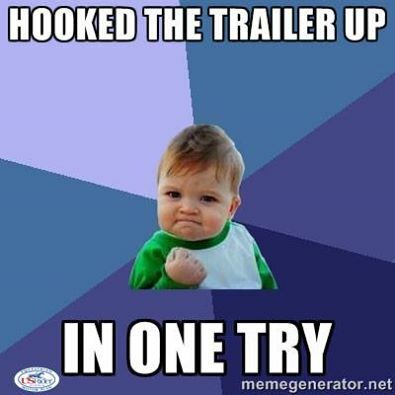 You do get the Hay Spear and Goose Neck Hitch Ball�mounted�on your unit. Range up to�Class II - 120�Horse-Power Tractor. Call us for�Pricing of Class III, IV or V.� 149lbs. 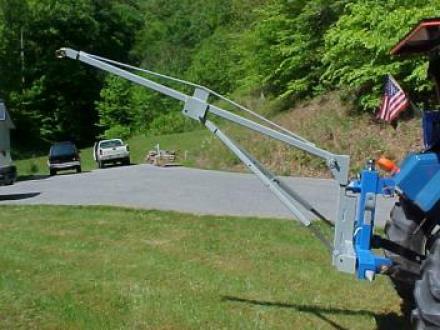 EZ-HITCH & EZ-WORKHORSE are Patent Trademarks. See our EZ-HitchTM System on DIY Network "Cool Tools, In the Garage Segment! 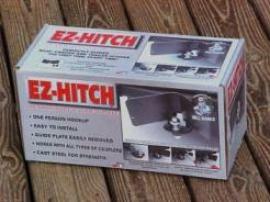 EZ-HITCH, "It centers my car trailer EZ." Call 1-606-226-4402 or Order Online by Clicking the EZ-Order Tab on the Front Page 100% Money Back Satisfaction Guarantee!"